Kyperounda Chardonnay Chardonnay 2010 is a set example of consistency and set example of how well international grapes can be vinified in Cyprus. An intense aromatic character with buttery, vanilla aromas with nice acidity and good complexity, a balanced wine with long and elegant finish in the style of new world wines. Commandaria Region first wine appellation of controlled origin (AOC) in Cyprus and cradle of an millennial art of winemaking for high quality of sweet and fortified wines. Kyperounda Commandaria 2004, a unique single vintage recently released in the market; a Xynisteri Commandaria from Ayias Mamas matured in oak casks is a balanced wine with intense aromas of caramel, raisin and fig that shows the potential of unfortified Commandaria (13% Alc. Vol.). It’s a fresh alternative to the existing variety of Commandaria wines available. Two4eight Chardonnay GrapeTrip, a limassol mezze wine bar suggestion elaborated by Georgios Hadjistilianou, reputed sommelier in Cyprus and international wine judge. 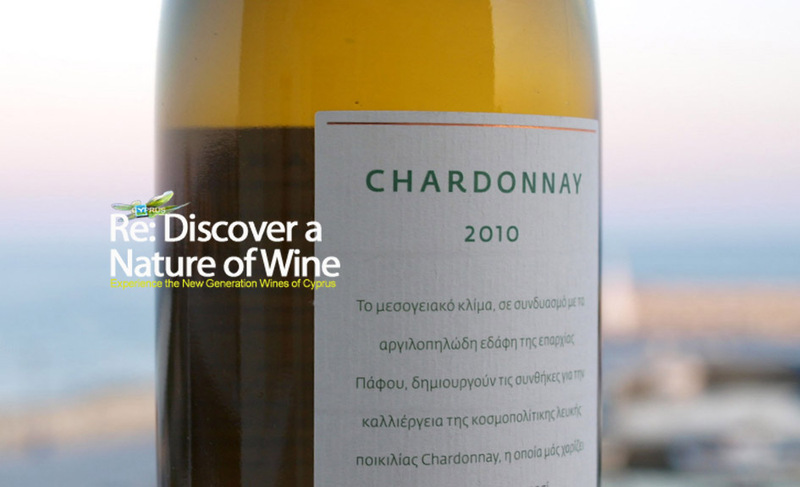 Cyprus Sommelier Georgios Hadjistylianou proposes a special #GrapeTrip – A Chardonnay tasting that includes also award wining wines from Kyperounda. The Two4Eight Wine and Mezze Bar in Limassol proposes to explore and travel Chardonnay in a cleverly manner: 5 different wine origins matched with it’s corresponding food pairing as to be most flexible depending on the mood and appetite. Panayia Region has The Ezousa river as a common trait to this wine making region of western Cyprus where vines at an altitude of 800 meters at Panayia and Ayios Fotios which cradle the Maratheftiko indigenous grape variety. Barba Yiannis 100% Maratheftiko vintage 2002 is wine looking to imprint it’s identity linked to the uniqueness of Maratheftiko indigenous grape variety with character. The consistent results in the yearly Cyprus Wine Competition, makes it a clear reference for discovery. Vouni Panayia Winery maker of distinctive wines from mountainous region of Panayia. Tsangarides Cabernet Sauvignon 2007, a red wine categorized as Paphos regional wine, made with grapes from the estates vineyards and 6 months aging in oak. Kyperounda Winery surrounded by vineyards of highest altitude, a microclimate of the region with professional synergy consolidated over 15 years of operation into one of the most forward looking wineries of Cyprus with wines of established quality. Kyperounda Wine Chardonnay 2010 is a set example of consistency and set example of how well international grapes can be vinified in Cyprus. An intense aromatic character with buttery, vanilla aromas with nice acidity and good complexity, a balanced wine with long and elegant finish in the style of new world wines.